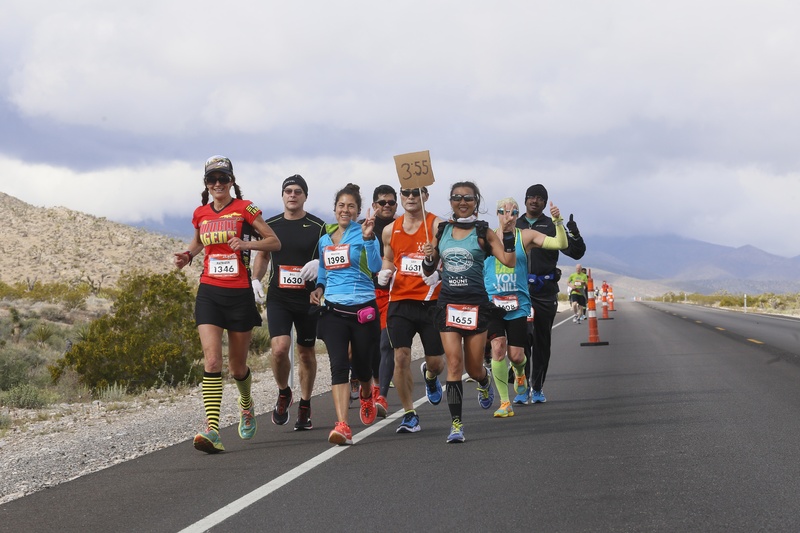 This incredibly fast and remarkably beautiful road race takes runners from the forests of Kyle Canyon on Mt Charleston to Las Vegas, Nevada. 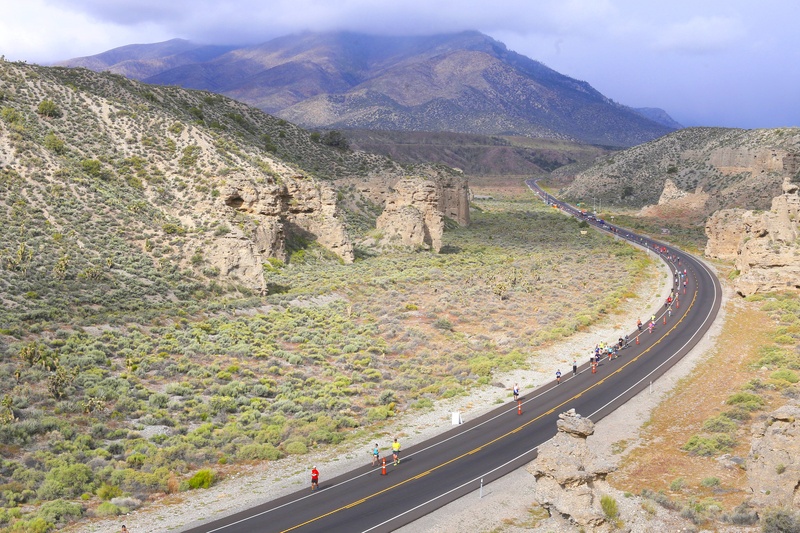 Featuring a smooth downhill slope and spectacular scenery in the Humboldt-Toiyabe National Forest, this race will be sure to help you set your PR and finally hit that Boston Qualifying time as it is the fastest marathon and half marathon in Nevada. REVEL in speed. REVEL in beauty. 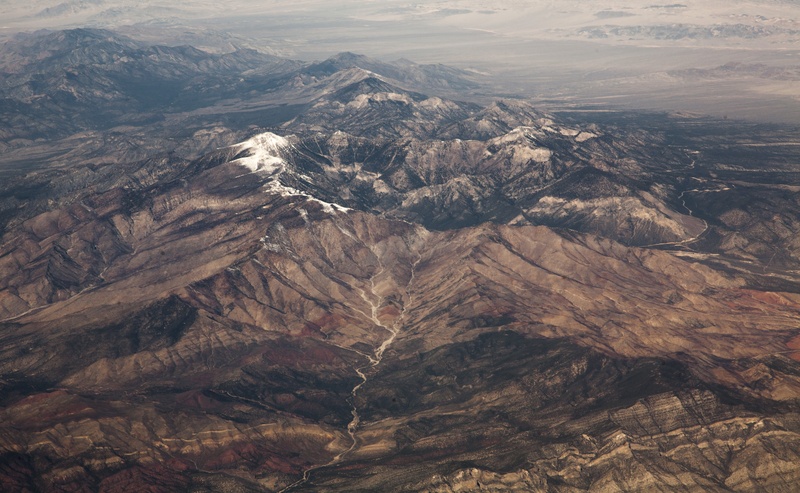 REVEL down Mount Charleston! 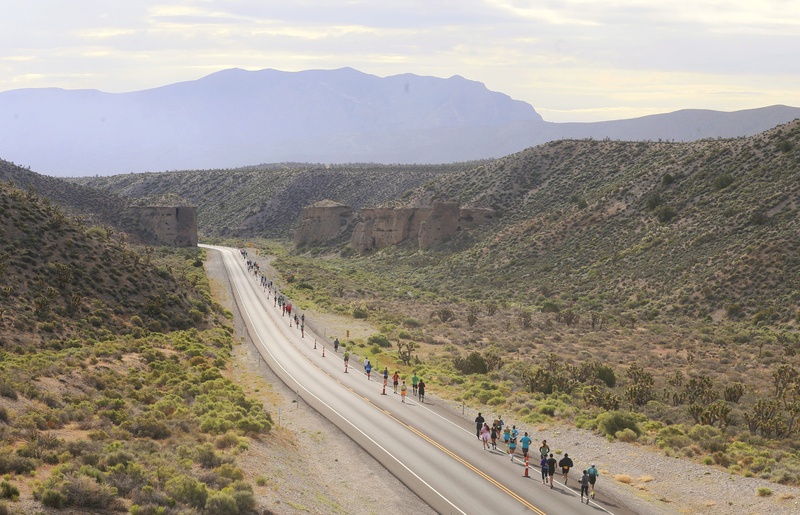 This was my first half marathon and it was more than I could have ever imagined. The scenery was great. The support from all the racers was amazing. I got a 10 minute PR and Qualified for Boston by 29 minutes! What is most memorable to me was the ice cold towel at the end. THANK YOU!!! The grade was perfect. It was not hard on my knees as I had imagined. The grade was constant and steady. 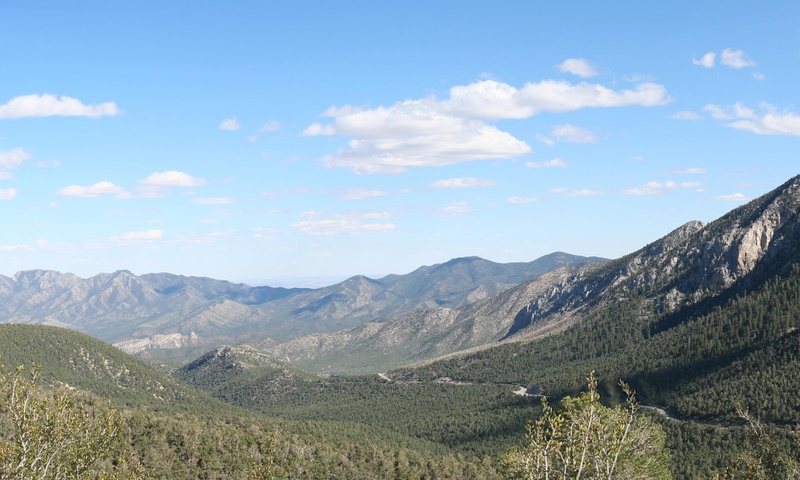 The elevation did not affect me and the scenery was the best part. This was one of the best races I have done. The execution of the buses, course and event area was perfect. Truly enjoyed it all. It was really wonderful that we were given gloves, hats, and mylar blankets. 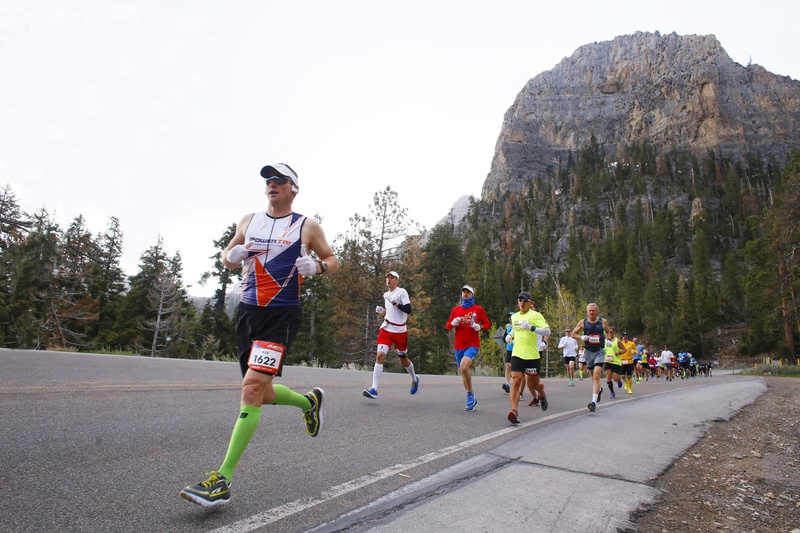 I have run every major marathon & nearly every half in the USA. Without equal this was the best event from beginning to end. This is one of the fastest courses in the nation. Gentle downhill all the way. This was the best race I've participated in. So well organized and worth the entry fee! Great swag and food at the end. The aid stations were plentiful with awesome volunteers that cheered you by name and had drinks always ready. Transportation was smooth. Great support at each stop. Lots of porta-potties. Wonderful finish area! The aid stations were well run and well stocked with smiling faces and cheers greeting me. 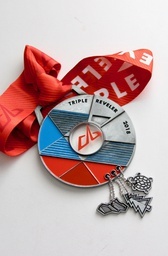 Revel puts in a great race! 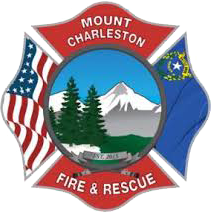 REVEL Mt Charleston donates a portion of your registration fees to the Mt Charleston Volunteer Fire Department as our way of giving back.